Saturday 23rd of March BSB headed out to Harrow with 3 boys teams and 3 girls teams. 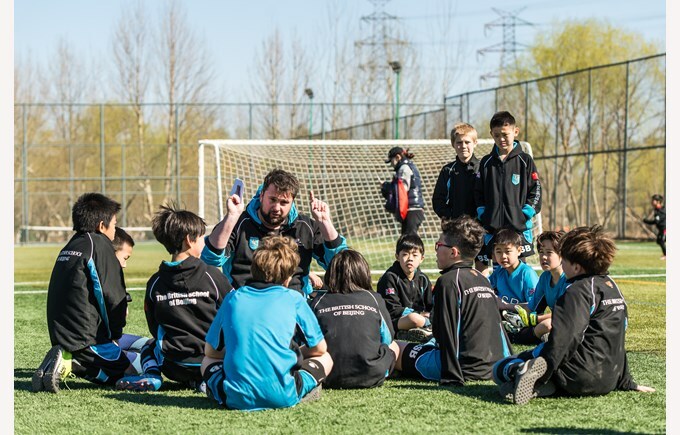 This year Harrow kindly organised a fun Football development day for boys and girls to improve their football skills and take part in a little competition showing their competitive side. On Saturday 23rd March, BSB headed out to Harrow with 3 boys teams and 3 girls teams. Children where super excited to get their boots on and kick some ball. Throughout the day the children showed great skills, teamwork, resilience and sportsmanship toward each other and the opposition. Football in the past years has been mainly dominated by boys, but in the last decade has seen the greatest change in girls’ football. There has been a huge shift in the number of women and girls playing football in recent years. 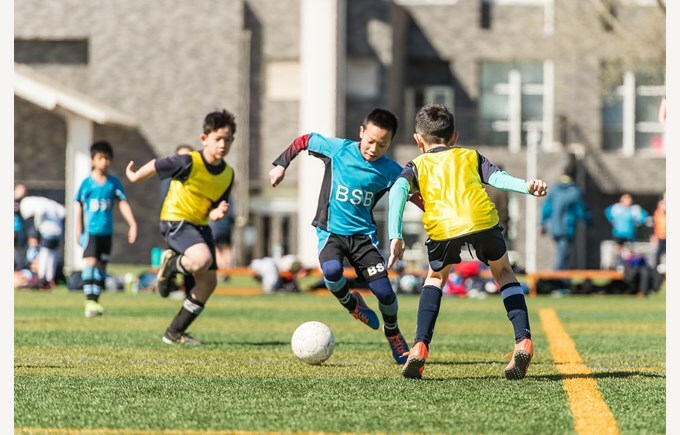 This has become apparent, especially at school and grass root level, where the English FA is now reporting nearly half of the children going on football courses are girls. If you go back a few years you would most probably have only seen one or two girls at best playing football. 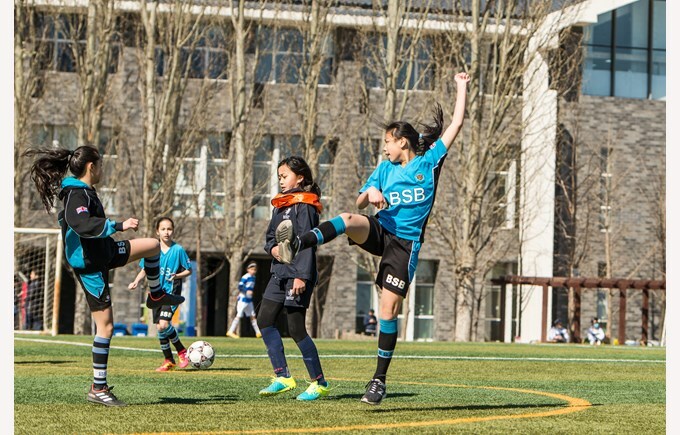 At BSB Sanlitun we have a number of talented girls highly passionate about girls' football and it was great to bring along 3 full girls teams to Harrow as well as seeing many other girls’ teams taking part.